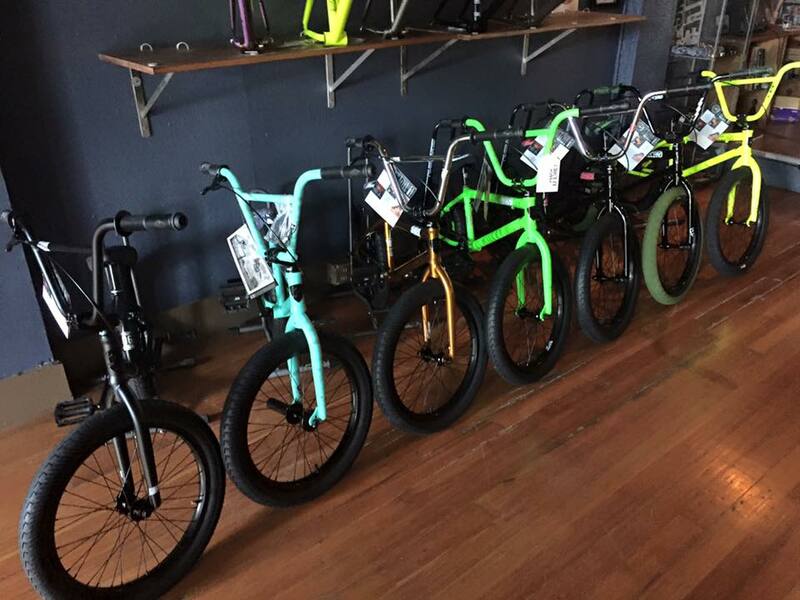 To start off your search for a new BMX bike come to Circuit BMX for largest selection of complete BMX bikes in Rhode Island. 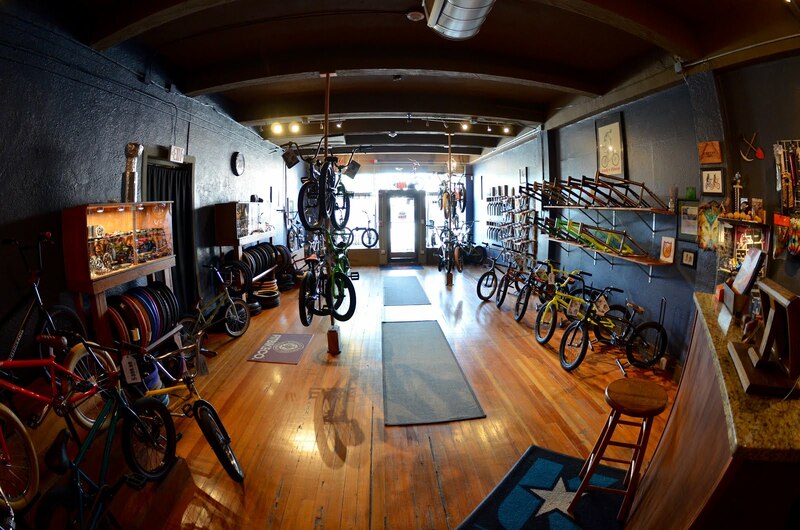 We also have the largest selection of BMX brands than any other bike shop in the state. Vic Bettencourt, owner and operator, has been riding BMX for 28+ years, and has worked as a professional mechanic for 14+ years. His knowledge of riding and the industry will help you choose the right bike for your riding needs and budget. 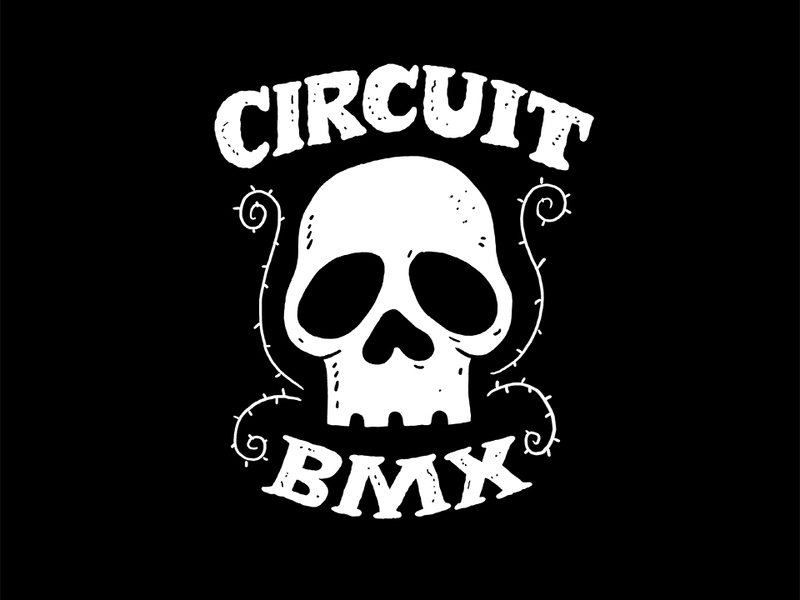 To ensure your bike maintains its peak performance, all complete bikes purchased from Circuit BMX come with free adjustments for the life of the bike. We also offer free installation of any additional parts and accessories purchased at the time you purchase the bike. All our bikes are guaranteed. We stand behind every bike we sell. If something goes wrong, bring it in and we'll be happy to deal with it. In the rare event of a breakdown, there's also a manufacturer's warranty protecting your purchase. Thank you for supporting your local BMX shop! We are Fully Stocked with 2018/19 complete bikes. Stop in and take a ride!! THE COMPLETE BIKE INVENTORY IS CONSTANTLY CHANGING. WE WILL HAVE 35-40 BIKES ON THE FLOOR THROUGHOUT THE SEASON. Now Accepting USA BMX Saver Stamps for in store items.